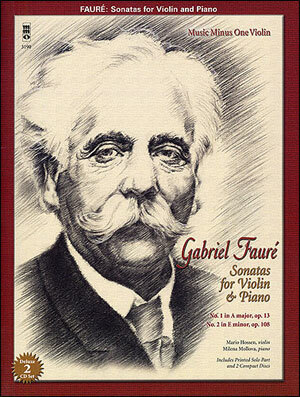 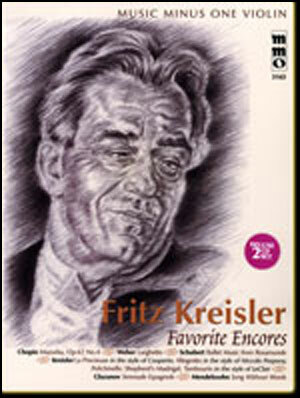 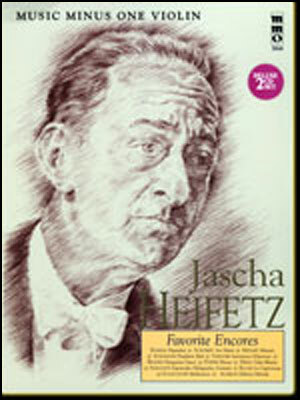 Jascha Heifitz, great violinist of the 20th century, was renowned for his encores, and here is an incredible collection of these exciting pieces. 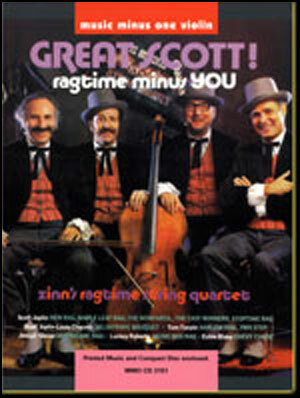 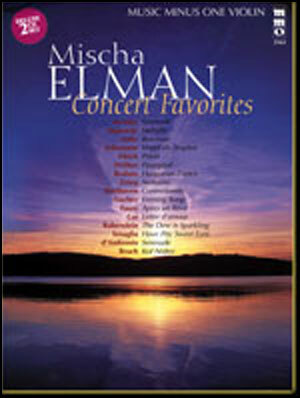 Your accompanist is the well-known accompanist of Mischa Elman for many years, Joseph Seiger. 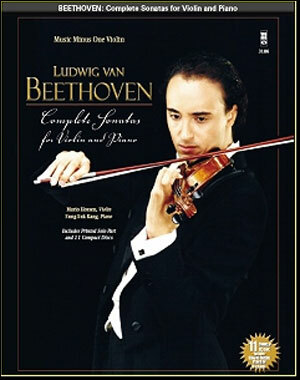 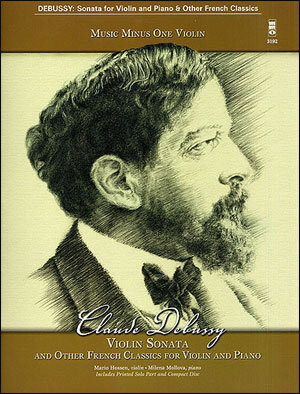 In 1999, brilliant violinist Daniela Stereva added her talents for the complete versions heard in this edition.